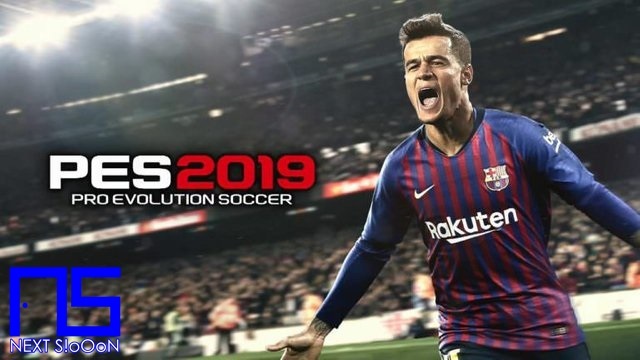 Konami released the latest Pro Evolution Soccer (PES) Game, the Pes 2019 series. Offering Menu and Gameplay is very good. 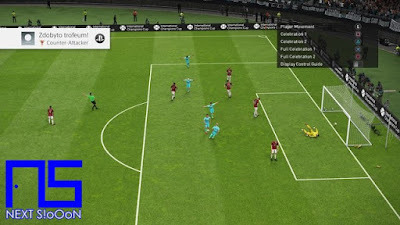 In this 2019 series PES offers several Career modes, Master League, league, trophies, improved online match performance, cooperative matches, online division and perhaps the strongest point of this Pro Evo - My Club edition. 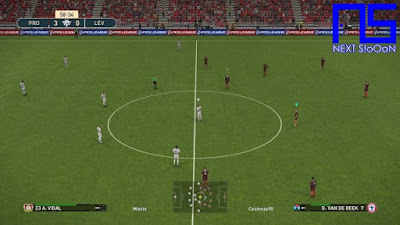 The interface has changed, more exciting and fun with HD graphics that are increasingly real. In this series there are Legendary players David Beckham and a number of other players. While in the Master League we can determine tactics very precisely, here diametric changes are always associated with the need to change, or actually buy a new manager. Of course, you can buy virtual money, but this is not a very invasive micropayment, and without that we will build a harmonious line-up. You can turn on the search for competitors and go to make a list of players to buy. Competing with other clubs in the transfer market is increasingly tense, because money does not guarantee getting players easily. Gameplay is very fun and graphics are more real than the previous version. Besides that the player updates according to Exchange Transfers. Player movement, stadium atmosphere, long passes, turn kicks, and more and varied goal celebrations. 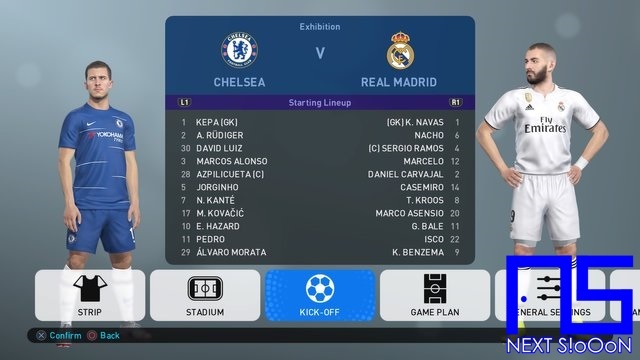 After installing the original team and muted music on the menu, the game seems to be a gem of a football game. 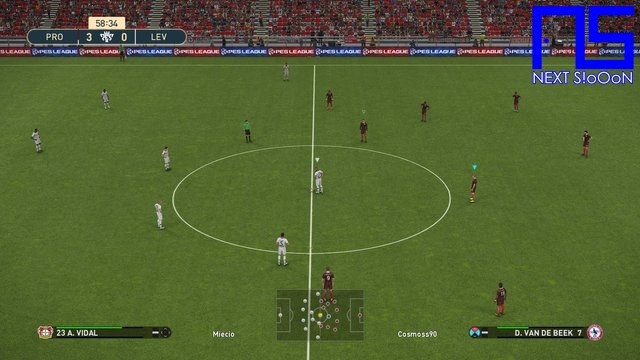 To play the PES Game you can use the Playstation Console, Xbox, can also be played on Computer / Laptop. For Laptop PCs, a minimum RAM specification of 8GB is needed in order to play smoothly with the High setting.